Close contact with our growers about current weather and growing conditions allows us to give weekly updates to keep you informed. 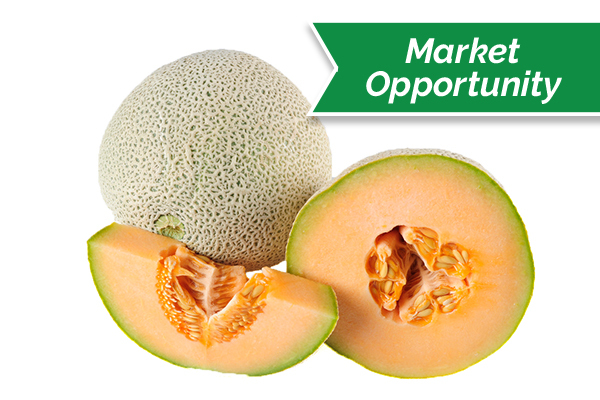 We offer current quality and market updates for each category of produce all in one place. Here are some products with great quality and prices this week. California supplies are steady right now, but Watsonville and Salinas supplies are winding down. New areas will be starting in Oxnard, Baja California, and Mexico. Prices are also steady. California and Minnesota markets remain mostly steady as growing conditions have been ideal in California. Sizing remains more plentiful on the larger sizes 6-9ct with the smaller sizes being tighter in supply. Quality has been excellent! Shipping product out of the San Joaquin Valley – “West side” fruit. Here are some products to buy with caution this week. California supplies have started to tighten up in Watsonville and Salinas, and prices are also starting to rise. We expect supplies to be limited for the next 4 weeks, and then Mexico is expected to have better supplies. California supplies continue to tighten up in the Watsonville/Salinas growing area, and quality reports are fair. Supplies are expected to limited for the next month. New fall crop growing areas are expected to start in October, out of Oxnard California, but supplies will continue to but limited even then. Prices are higher. Minnesota supplies are still coming in, but with all the rain we have seen over the last several days it has been tough for the farmers to be out picking, and we may see some limited availability. California, Chile and Mexico supplies remain limited. We will slowly be transitioning to the Coachella and Yuma California growing region in the coming weeks as they are just starting to get some fruit. We have peaked on price and will be trending downward in the coming weeks.